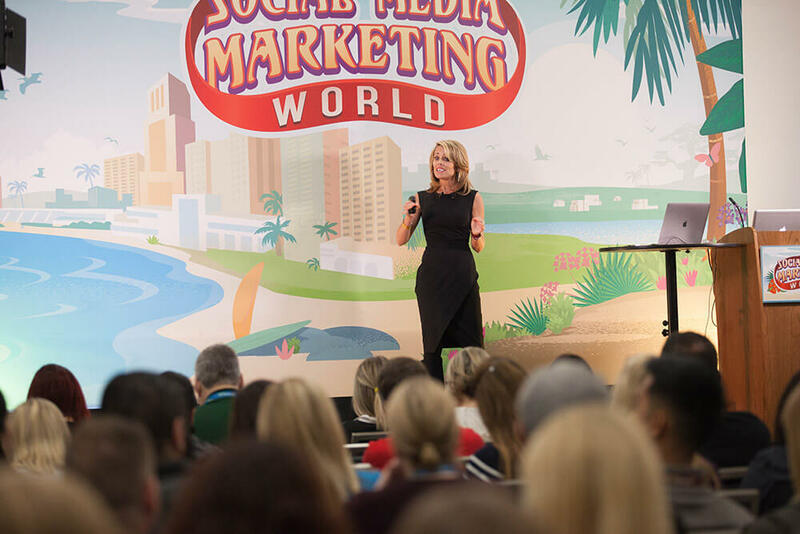 Below you’ll find the professional development workshops that will be presented at Social Media Marketing World 2019. You’ll get a similar lineup with a 2019 All-Access ticket! Workshops are exclusively for All-Access attendees and take place on Wednesday, March 20, 2019! Below you’ll find our 90-minute professional development workshops. Click play above to see what others have to say about Social Media Marketing World.